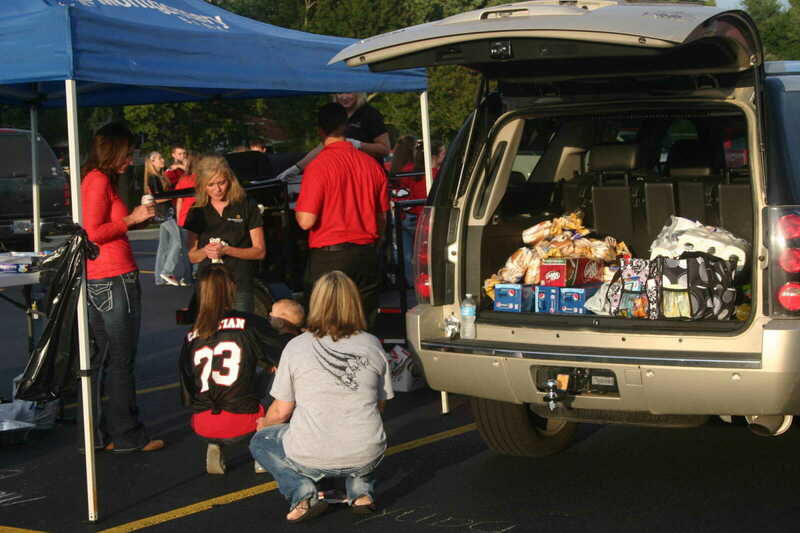 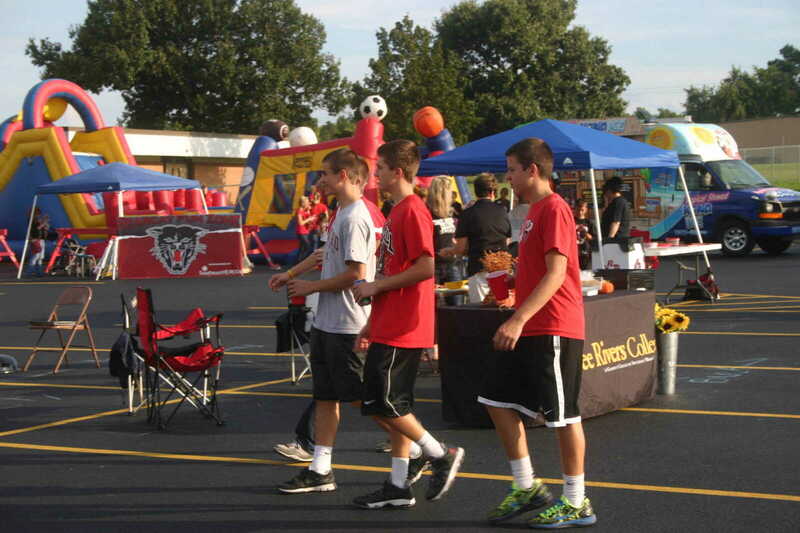 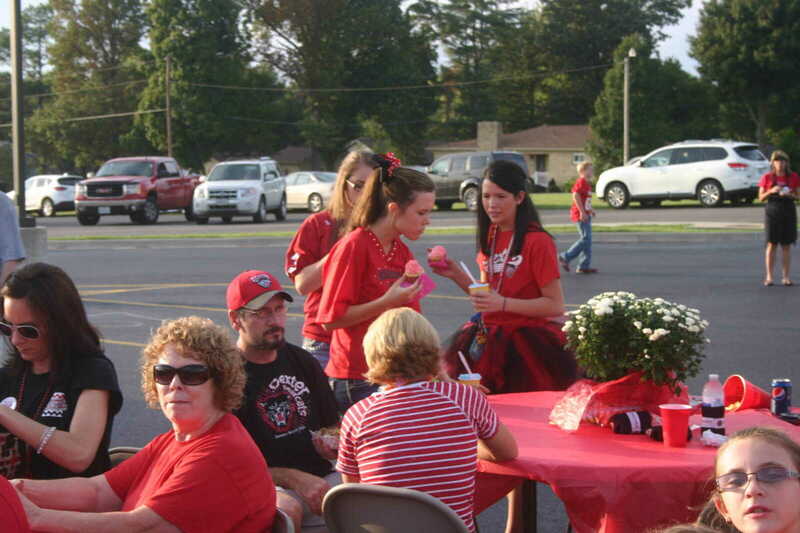 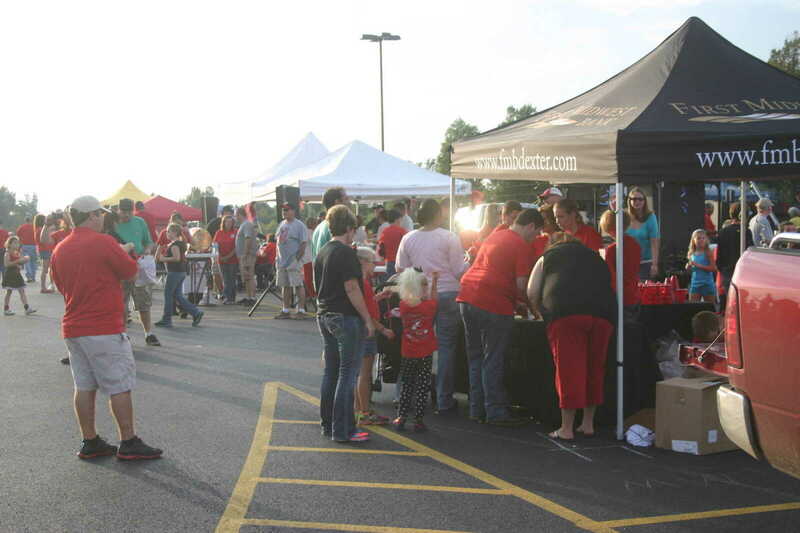 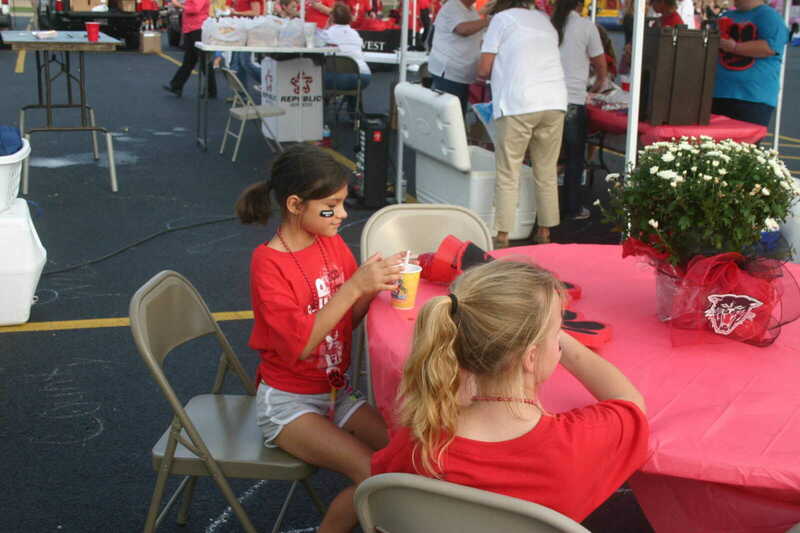 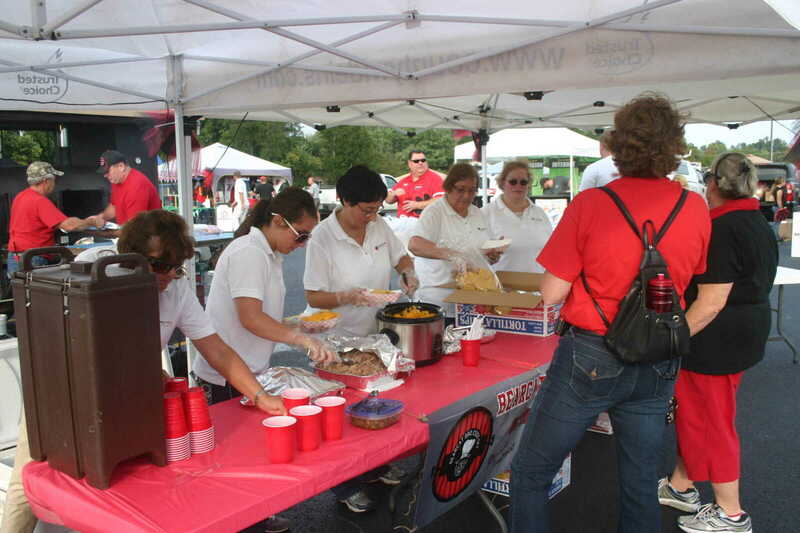 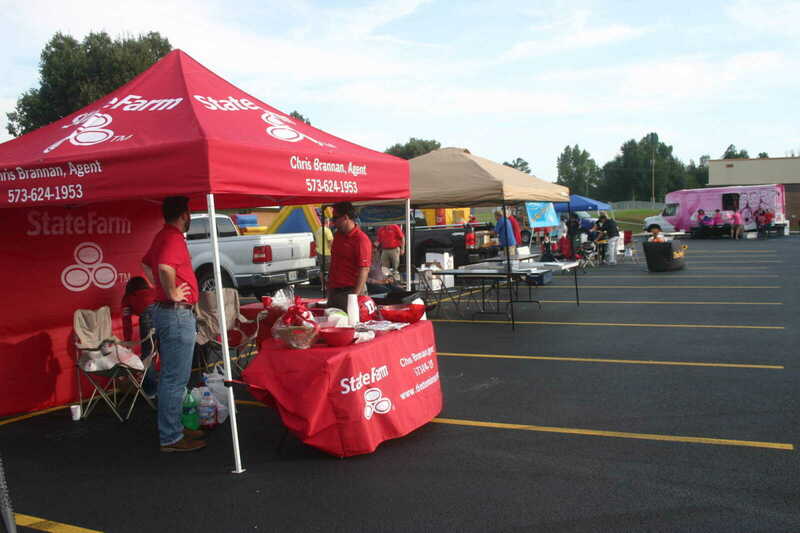 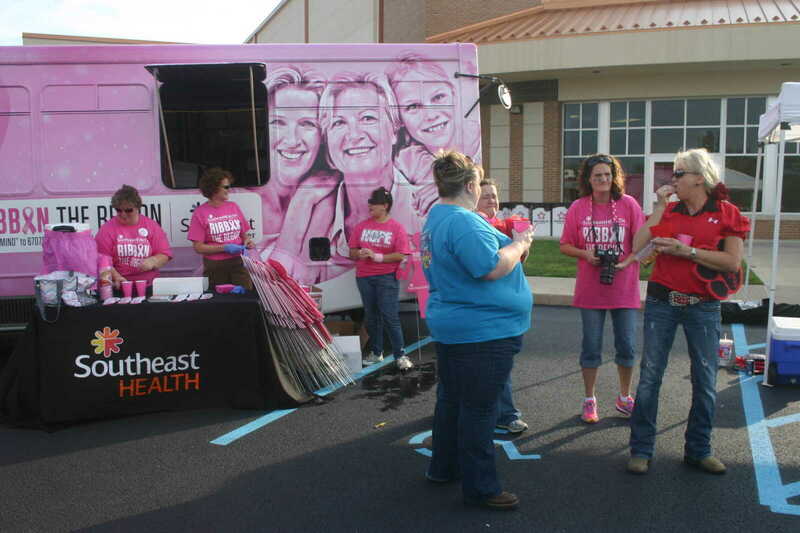 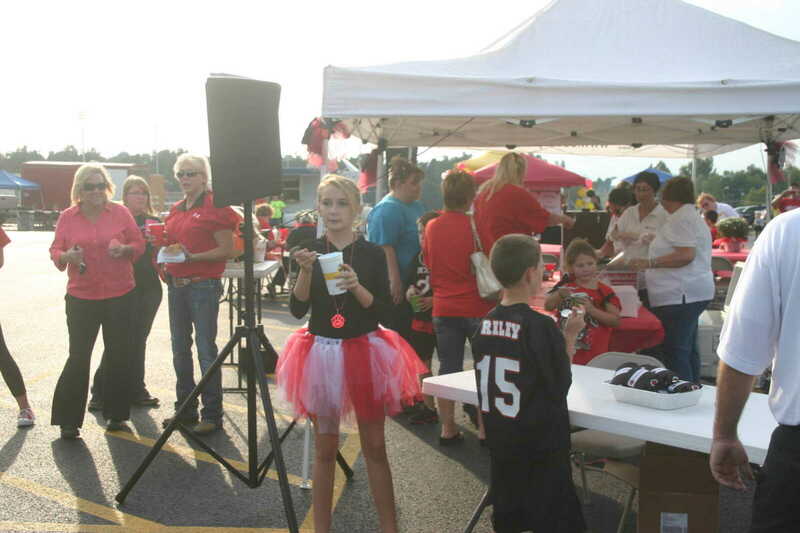 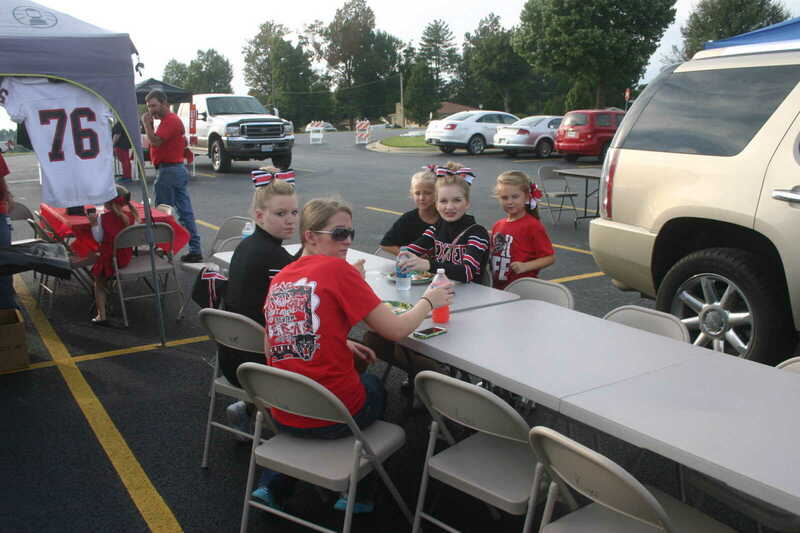 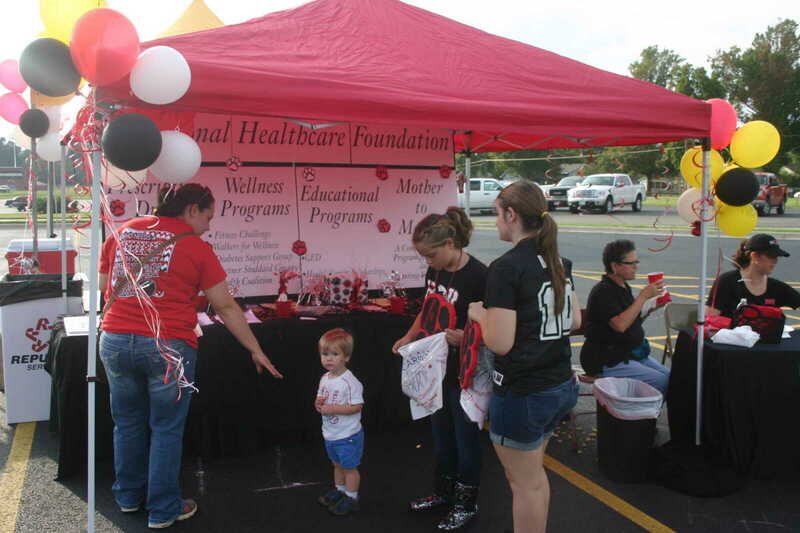 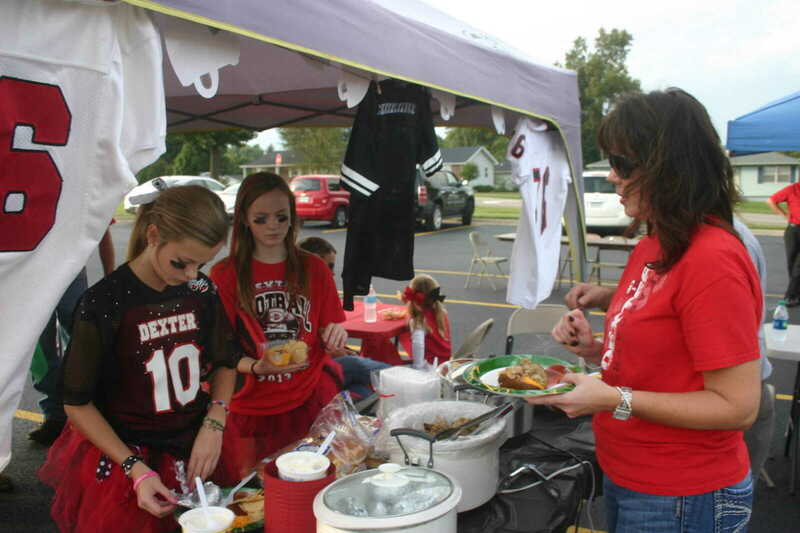 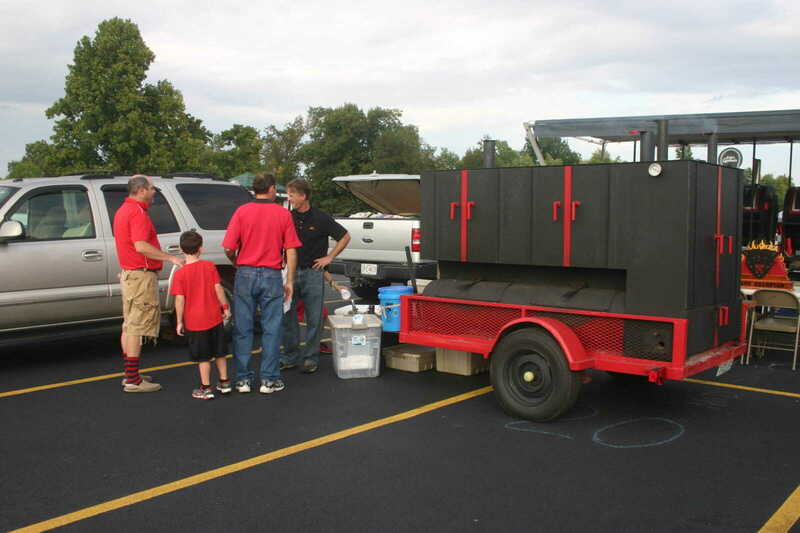 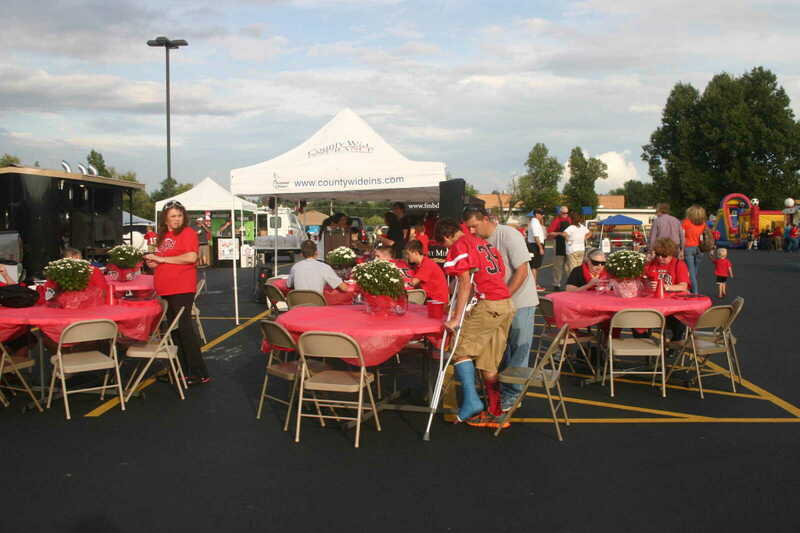 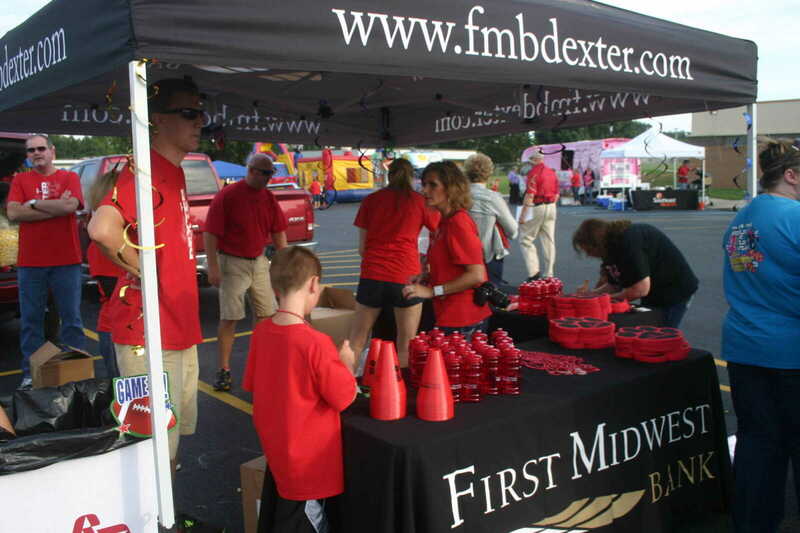 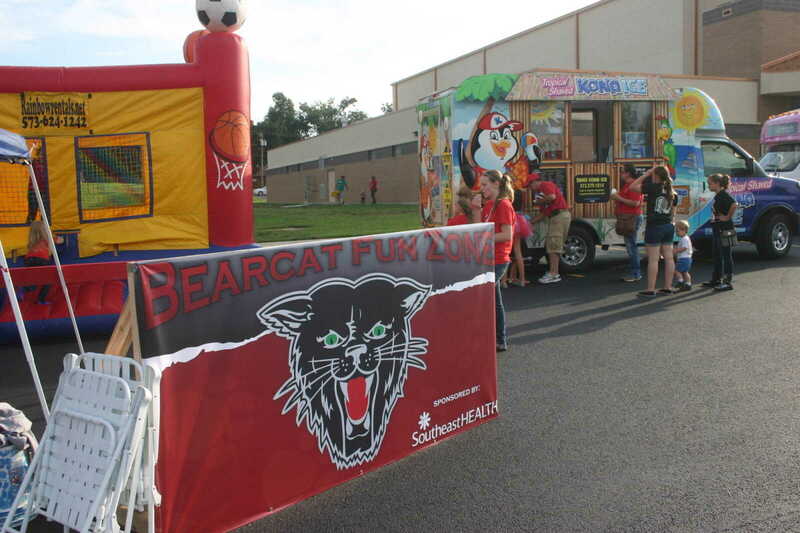 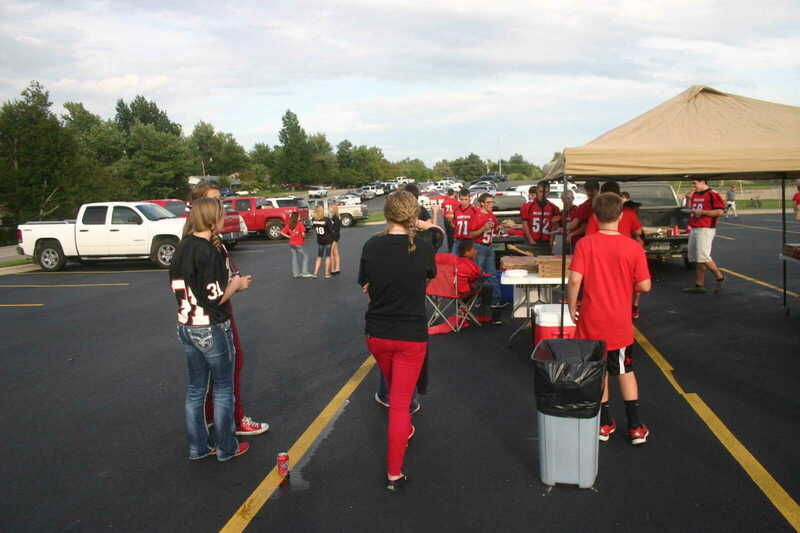 The Regional Healthcare Foundation helped sponsor a Tailgate Party before the Homecoming game Friday night. 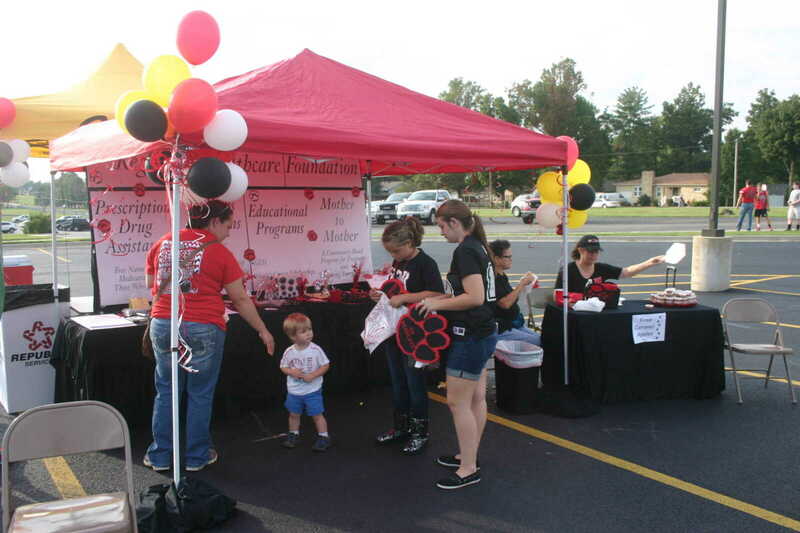 Businesses, graduating classes from DHS and civic groups set up booths for the event. 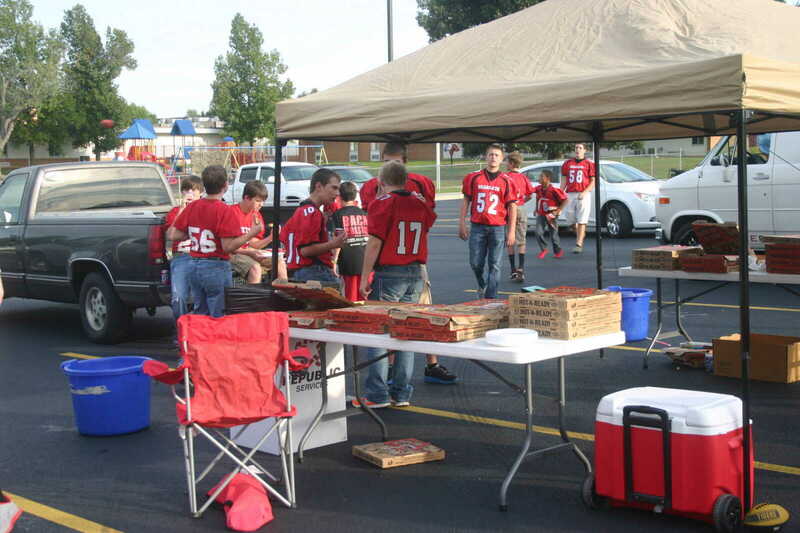 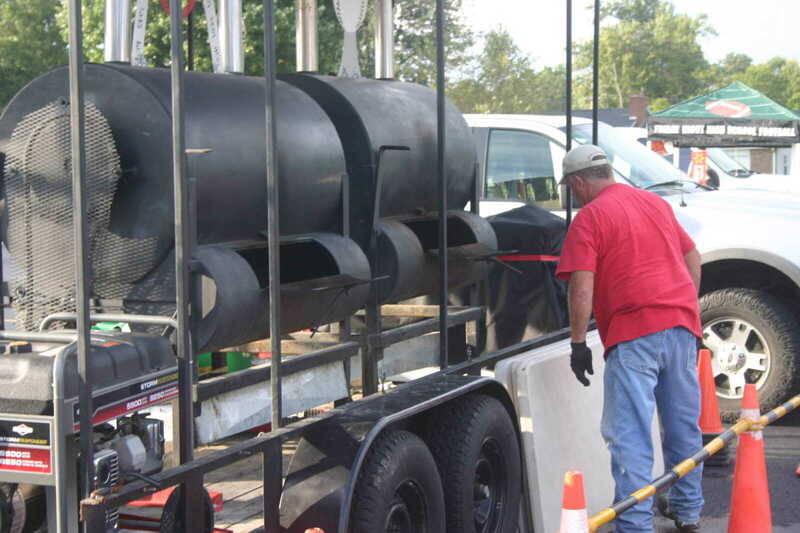 Free barbecue, pizza and hot dogs were available to those attending. 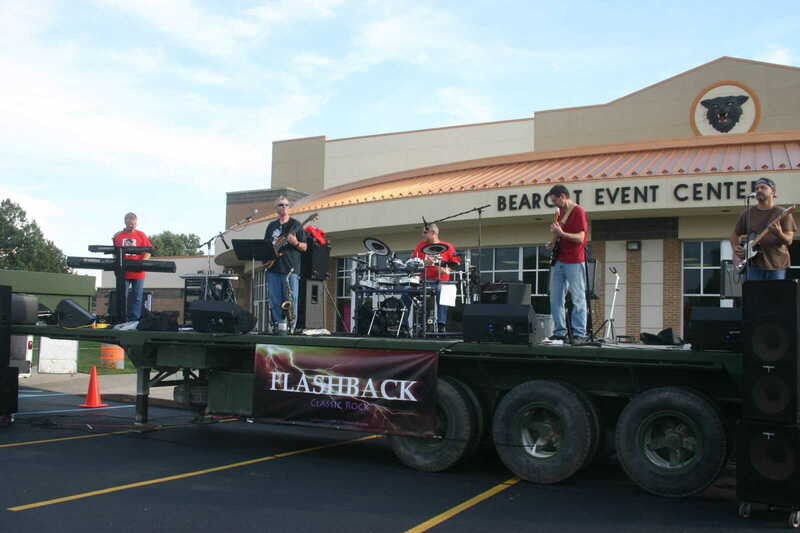 Music was provided by Flashback.